Shrouded behind the Veil is an unbelievable darkness, waiting and ever present… Deep within the blackness is a reality too bleak to comprehend. A maddening truth in the darkness is about to be revealed, whether Carmine is ready or not. 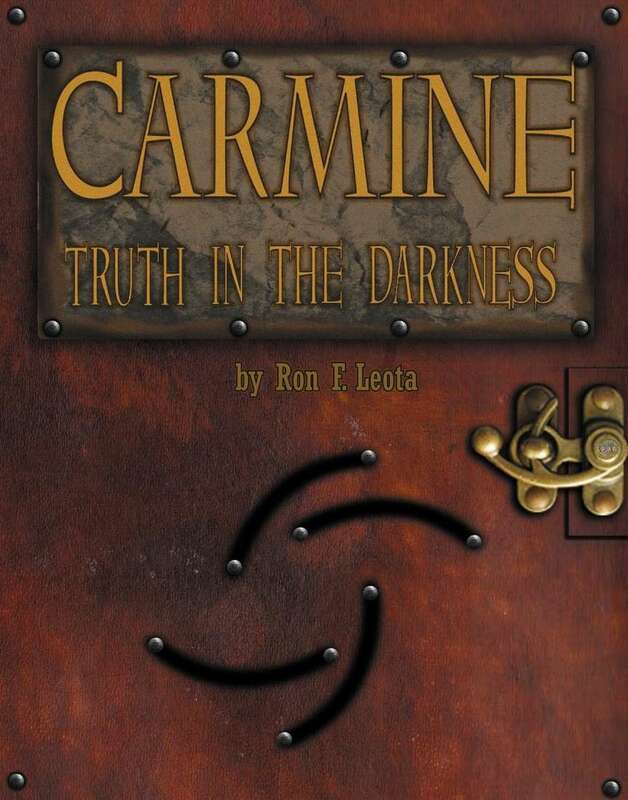 Carmine: Truth in the Darkness is the first expansion to the Carmine universe. It takes the setting ten years into the future, adding new places, castes, factions, and technology to the experience. The book also adds extended knowledge about the existing world. This epic, full-world expansion requires the 'Carmime: A Role Playing Game of Alchemical Fantasy' core book for play. This title was added to our catalog on February 24, 2012.